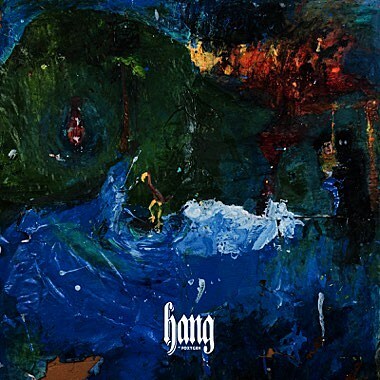 Foxygen have announced their new album, Hang, which will be out January 20 via Jagjaguwar. The record features Flaming Lips’ Steven Drozd, Matthew E. White, The Lemon Twigs (whose LP was produced by Foxygen’s Jonathan Rado) as their rhythm section, not to mention a 40-plus member symphony orchestra. The latter explains the the sprawling single “America” they released. Now comes the equally ambitious, but far more groovy, “Follow the Leader” whose touchstones drop around 1975, somewhere between Todd Rundgren and Lou Rawls. The video is of a similar mind, looking like an Up With People production (or a certain old Coke commercial). It’s pretty fun and you can watch that below. 4 at noon. All tour dates are listed, along with the new video, album art and tracklist, below.